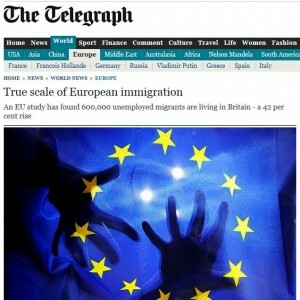 ‘An EU study has found 600,000 unemployed migrants are living in Britain’ – The Sunday Telegraph claimed yesterday. True or false? 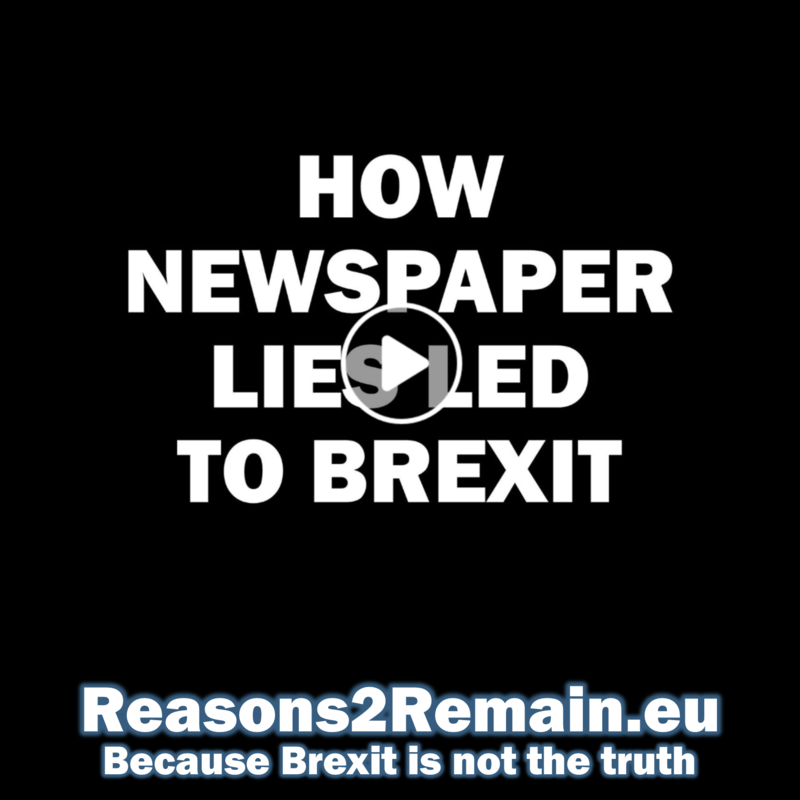 The story was immediately described by the European Commission as, ‘a gross and totally irresponsible misrepresentation of the facts’. 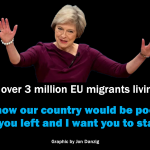 The Commission pointed out that the 600,000 figure refers to non-active migrants, which as well as job-seekers, also includes older school children, students, retired people, the disabled and those taking time off work to bring up children. About 43% of the UK population aged between 15 and 64 – representing around 12 million people – is also classified as ‘non-active’. BBC News also reported that the European Commission has for three years been asking the UK government for ‘evidence’ of a problem of ‘benefit tourism’, but so far none was forthcoming. And The Guardian also ran a story to counter The Telegraph’s inaccurate one: ‘Benefit tourism – the facts’, making the point that, ‘the Telegraph writer doesn’t know the meaning of the word unemployed’. 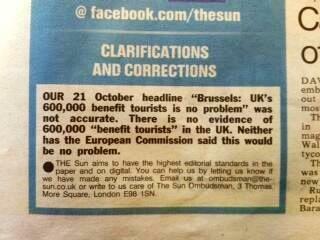 The Telegraph’s misleading and inaccurate report was also copied by The Mail on Sunday, the Sunday Express, the Evening Standard and Sky News, along with many other media, including local newspapers and radio stations across the country. 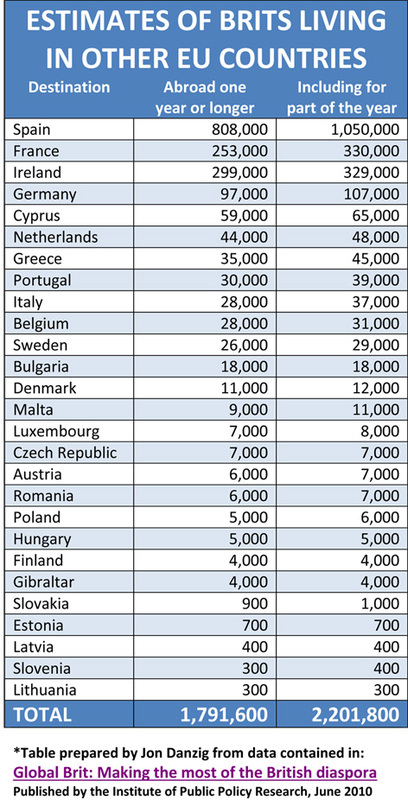 ‘About two million* Brits live, work, study or are retired in other EU countries. Over 800,000 of them are estimated to reside in Spain alone; over one million if you include those who sojourn there for just part of each year. ‘A large proportion of British people living in other parts of the EU are also ‘economically inactive’ because so many of them have decided to retire there. There are also many British people claiming unemployment benefits in other EU countries. ‘The point of the EU is that it works both ways. More British people live in Spain than Polish people live in Britain. All citizens of the EU – and that includes all British citizens – have rights under EU membership benefits to live, work, study or retire in any other EU country. 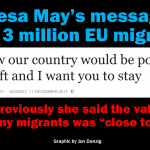 This entry was posted in Current Affairs, Media & Communications, Politics & Public Policy, The EU and tagged EU, EU migrants, European Commission, European Union, Jon Danzig, referendum, Telegraph, unemployment. Bookmark the permalink. Previous: Should UK leave EU to stop ‘Roma beggars’? Pingback: Should we call it a day. 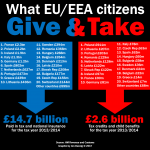 I only have to look around our Inner citties to know we are being lied to about the true figures, why should I beleive anything gthe EU or Westminster tells me. everything they tell you is lies, the best estimate is to look around you and trust your instincts. Ade, anecdotal evidence is only of extremely limited value. If we relied only on anecdotal evidence, planes would never fly, all computer screens would be blank, cars wouldn’t move, and medicines wouldn’t work or be safe. To be valid and valuable, evidence needs to be empirical, scientific, independent, validated and repeatable. For my journalism, I try not to rely upon one source. Governments and the EU aren’t the only source of statistics and data. 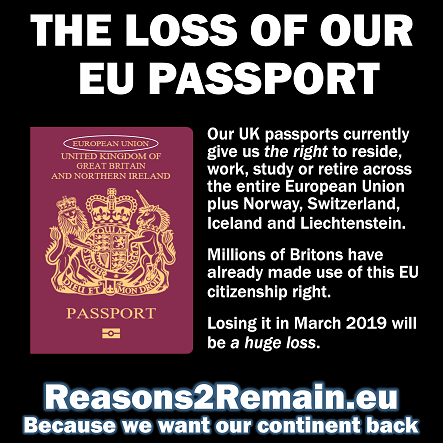 For example the organisation that provided me with the estimates of British people living in other EU countries was the Institute of Public Policy Research, an independent charitable organisation, and nothing to do with the EU or Westminster or any government. I am in full agreement that the basis of a valid debate, which is imperative in a democratic country where we decide by majority rule; is access to information. Else, democracy is undermined and we are ruled by media elites (as is the case in point). Therefore I can only add to the last sentence ‘it’s essential that newspapers partake in responsible and accurate reporting’ by Jon Danzig, that all media should be held accountable and made to reflect on real issues, which could be verified, rather than allow a fictional story escalate out of control.